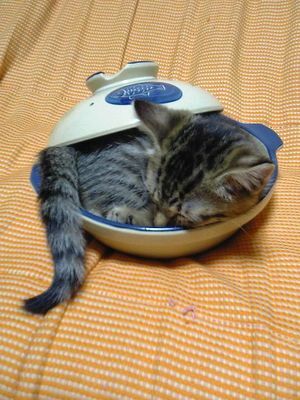 Many kitten huffers experience a constant intense craving for rice pudding. 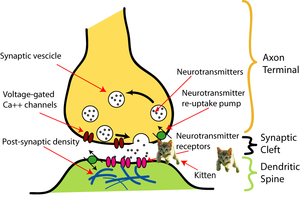 These cravings are known as the "ricies" and are caused by habitual kitten huffing as well as Disfarbulating under the influence of kittens. 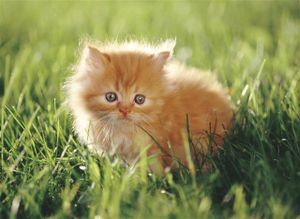 Police have started to crack down on suspected kitten addicts by limiting daily rice pudding consumption. 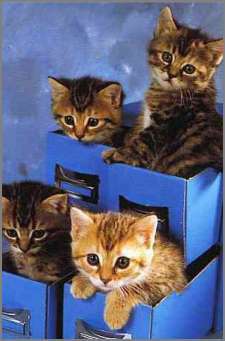 Any American citizen who has more than five pounds of pudding in one day without a license can be arrested on suspicion of a kitten huffing addiction. Similarly in Britain, if rice pudding is seen in or around the mouth of any person, he is punched with moderate force in the eye and obliged to say 'God Save the Queen' to the attending officer. 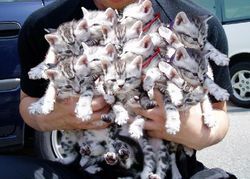 Possessing ten pounds of rice pudding is enough to put you behind bars, because it is admissible in court as definitive proof of a kitten huffing addiction. Because of the value of this pudding among kitten huffers, the Mafia has even gotten into the rice pudding business. In Little Italy, there is a business called Rice to Riches that only serves rice pudding, which specifically caters to kitten huffers. 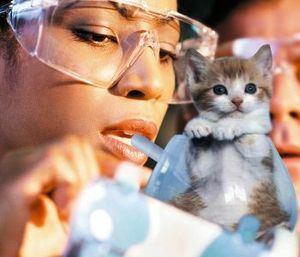 Careless kitten huffers have reported that if the feline essence is held in the oral cavity without being passed to the lungs, it can cause temporary numbing of the tongue. This numbing is believed to be the basis for the phrase, "Cat got your tongue?" and is commonly used by those exerting peer pressure to determine whether a huffer is actually huffing or simply holding a kitten soul in his/her mouth. Huffing lions is one of the most intense physical experiences on the planet. Lions are said to be best huffed as cubs, do to a more sweet mellow experience, and a lower change of getting eaten after the huff or asploding out of shear ecstasy. The only known Adult Lion huffer is Chuck Norris, who claims to have huffed at least 250-dozen lions. 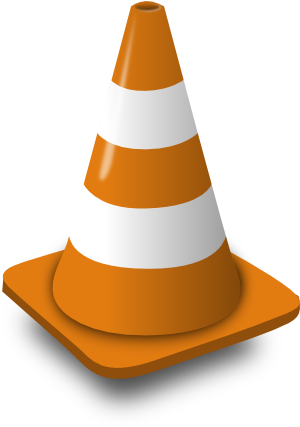 This page was last edited on 19 December 2015, at 02:00.